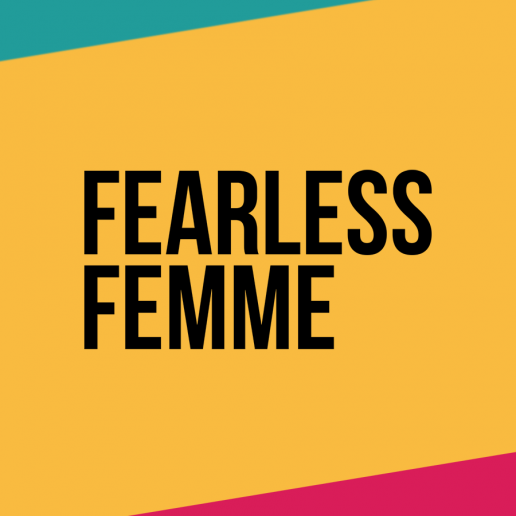 Fearless Femme is an online magazine which aims to empower young women and non-binary people to overcome stress, anxiety and all the challenges that life throws at them. We were originally tasked to create visual designs for this exciting new social enterprise. Then, after some initial concepts, the brief extended into full website design and build. This included creating a platform for sharing a multitude of posts spanning various topics. 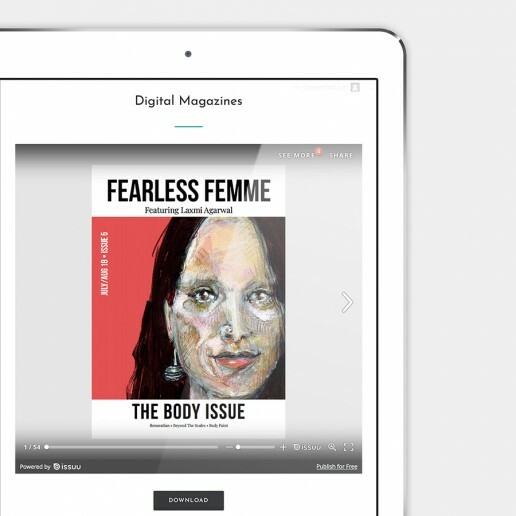 In addition, we implemented monthly (paid) subscription functionality allowing members access to digital magazines and downloadable content. We also added a custom submissions form for visitors to submit their own content. 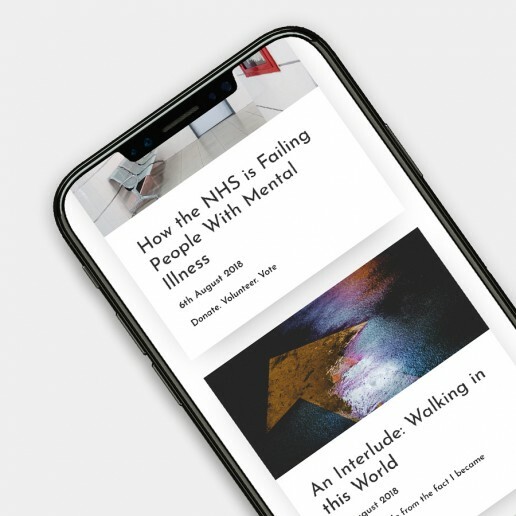 "Thanks to Creative Storm for their awesome work on our website!"